Felix de Laet also known as Lost Frequencies has climbed the ranks of dance music stardom with a string of #1 hits, several of which have achieved gold, platinum, and double platinum certified status to boot. Busting loose and breaking out all across Europe, and the globe for that matter, came on the heels of “Are You With Me,” which would earn the title of “Most played record in Europe” and taking the top position in the UK Singles Top 40. So, back in late November of 2017, Felix decided to launch a label-Found Frequencies. Already riding on a gigantic wave of success, the label’s very first release “Crazy”- a collaboration featuring Zonderling set the standard with streams in the tens of millions. Since then, multiple remixes of the smash hit have been unleashed, followed by releases with and by Twopauz, James Blunt, Van Duo, Jameson, Pretty Pink, Mordkey, Mastrovita, Petit Navine, and Submaryne. For this issue’s Label Watch Q&A, Felix graciously explains the why’s, the who’s, the what’s and more. Let’s address the “elephant in the room.” Why did you establish Found Frequencies? Tell us about your team and who you’re working with to grow the label? Felix: I did it because I realized a lot of cool guys around me where working on tracks that didn’t have a “home,” just for fun, and I wanted to give artists the chance to have a place to release music and a platform just like I was in the beginning. Armada runs our distribution, which has been my home for the past few years, so I work in conjunction with the team over there. My manager Nick Royaards is also involved and I handle the A&R myself. 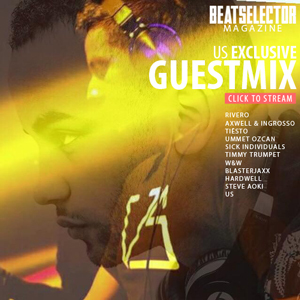 Sometimes we release music from artists we know, sometimes we put the spotlight on new talents! How will the label separate and distinguish itself as unique among the other Artist led Label models? Felix: I think with “models,” many labels operate in a similar way, it’s the music – for us – that really makes our operation unique and we always try to deliver the freshest sound and best final edits we can do. I also have made the label very personal, releasing music from artists I really like such as Zonderling from the dance music world, and also branching out with the collaboration I did with James Blunt, for example. For me, it’s purely about the music and not about which artist is releasing it – we try to give a platform for a lot of young producers next to more established ones. I’m very proud of all our releases so far, as well as what we’ve got in store for 2019! 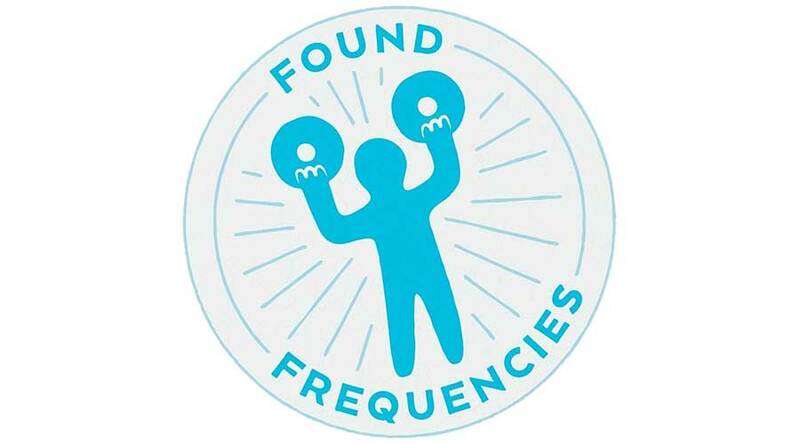 Since the launching of Found Frequencies in November 2018, the label has been very active releasing several tracks, most notably your collaborative smash hit and label premiere “Crazy” with Zonderling. Are there any other releases that you would like to hype? Why? Felix: I really enjoyed making “Melody” with James Blunt, we received #1 airplay across European radio and to work with a pop artist and such a talented songwriter as James was really cool. Felix: Jameson is a new artist and “Fast & Slow” was the second track we have released from him, it has this looped vocal sample that I love, it really grooves before it bursts into this big house anthem. It’s really original and the music he’s making and releasing with us really excites me. How is 2019 shaping up for the label? Can you share some hints on future releases and new signings that readers should watch out for? Felix: 2019 is going to be a big one for us! “Fast & Slow” has been a great way to start the new year and we’re going to release a really cool new track from Dr. Shiver soon – to find out when our next tracks are dropping you can follow us on Facebook at @ FoundFrequenciess – I hope you all enjoy the music and thank you for your continuous support! No Replies to "Label Watch: Found Frequencies"